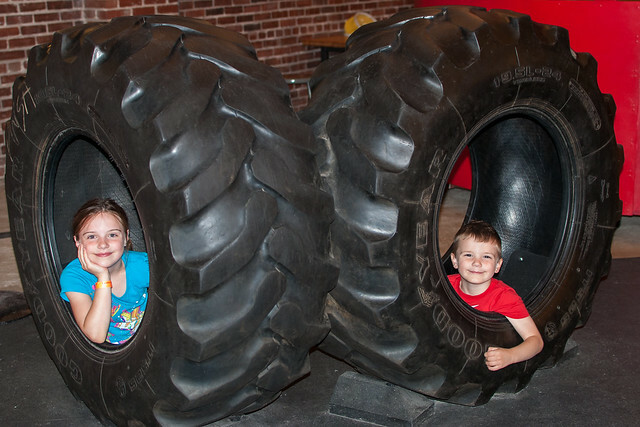 Evy and Brandon visited the Children's Museum on the first day of summer vacation. 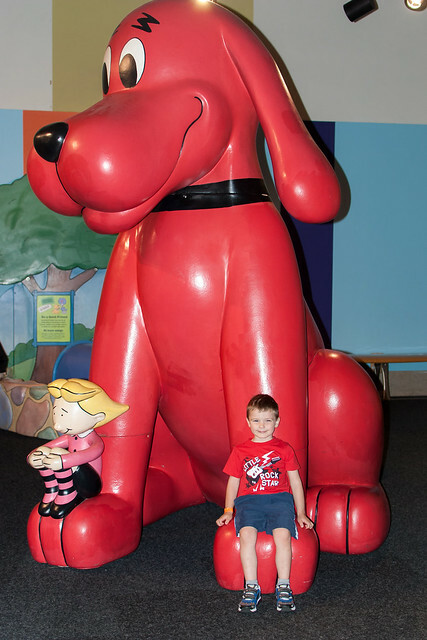 They made their way through the whole building - painting pictures, splashing in the water, climbing the cargo net and posing with a nine foot tall Clifford statue. It's going to hard to keep up this pace through June, July and August. More Children's Museum fun is on Flickr.